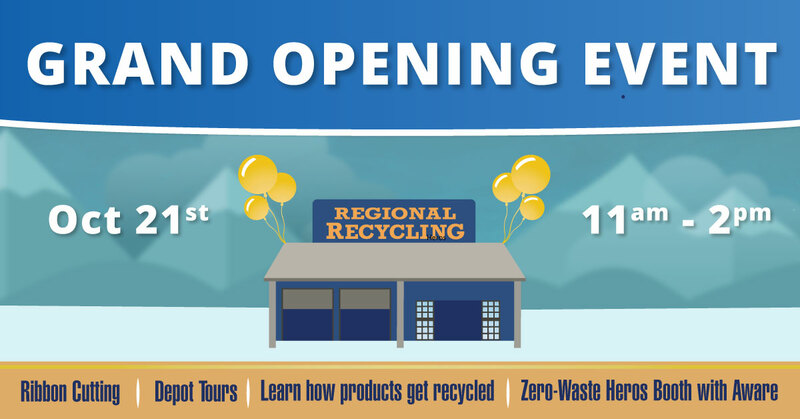 We are so excited about our Regional Recycling Whistler Grand Re-Opening on October 21st from 11 AM to 2PM! We’re looking forward to welcoming you to our new space and giving you a tour around so you can see everything that you can recycle with us. 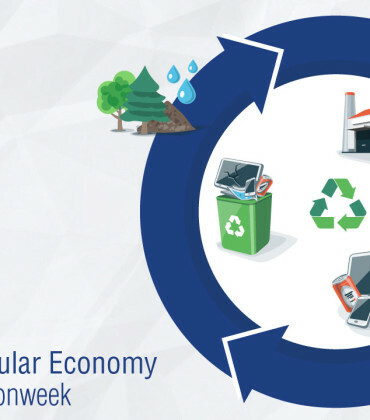 We’ll be joined by AWARE – Association of Whistler Area Residents for the Environment – who will join us with their Zero-Waste Heros Booth. AWARE is a member-driven charity that protects the natural environment in Whistler and the Sea to Sky area through advocacy and speaking up about key environmental issues while empowering others to do the same through science-based research and education. We’ll also be joined by several dignitaries from the Resort Municipality of Whistler who will join us in the Ribbon-Cutting Ceremony. This is the start of Whistler’s new recycling hub, where you can take care of all of your recycling needs in one handy location. 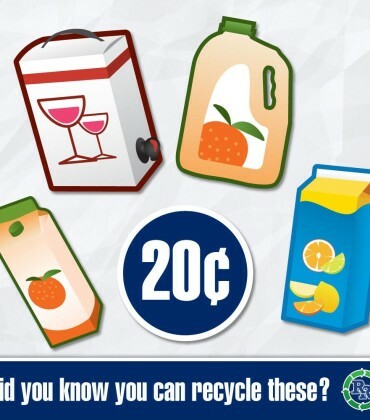 We’ll take care of your bottle refunds, scrap metal, and other household recycling. Across the parking lot from us you will find Carney’s, who will handle your garbage, compost, and the MultiMaterials BC Recycling program (blue boxes). And coming soon, the new Whistler Community Services Society (WCSS) Re-use it Center will be right behind us! 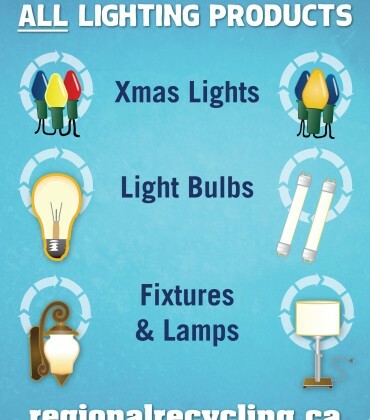 That means you can take care of all of your recycling needs in 1 easy trip. Whistler is a beautiful place, and we are proud to have been your partner in keeping Whistler green for years! Come join us as we celebrate our new chapter!